Today I am sharing about my new and favorite Makeup Remover I am using and I am obsessed with it. It clears all makeup so nicely, even a smokey eye makeup can easily remove as well. 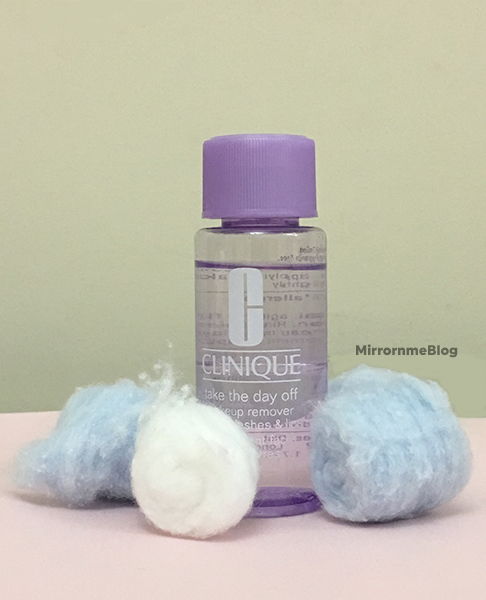 It’s none other than Clinique Makeup Remover for Lids, Lashes, and Lips. it feels like oil on the skin. The good thing is it’s 100% fragrance-free and allergy tested. Clinique has a huge range of skin care products and without a doubt, it’s beyond our expectation. Well, so a few days back I thought let’s try Clinique remover for a change. And guys, I am not kidding One swipe to my dark smokey eyes and makeup was removed. Can you believe that? I was shocked and surprised at the same time. It did wonders and after that seriously I really enjoy doing, out of my comfort zone makeup. As it was so easy to remove without hurting my eyes. Before I used to be so lazy just thinking that “oh no, how am I going to remove this” as I have very sensitive eyes. It gets all red very quickly and hurts a lot. Even I can’t wear Falsies no matter how big the occasion is or glamorous Eye makeup I do. Only on my wedding functions, I was able to wear them and don’t ask experience was horrible. 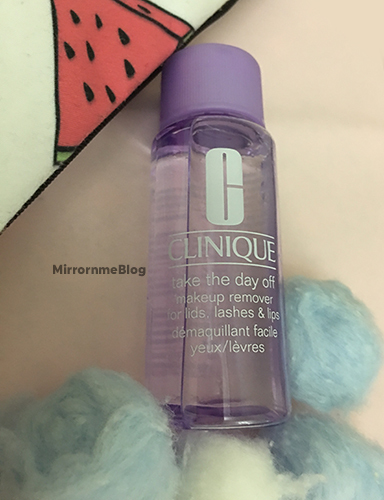 Well coming back to Clinique Makeup Remover, it is the best product I have come across to. Tried and tested perfect Remover for those who are as lazy as me (Just Kidding). But seriously guys if you follow me on Instagram you can see how many eye makeup looks I was able to do. And this was because I was easily able to remove the makeup without hurting my eyes. So, that was all and I hope this post might help you if you have sensitive eyes like mine. If you have also tried this Makeup Remover then let me know how does it work for you guys?